It was reported that Honor was set to take the smartphone market by storm, and by the looks of it, the company isn’t coming slow, as it is set to introduce some new handsets to the market, and these are all set to come with some great features. 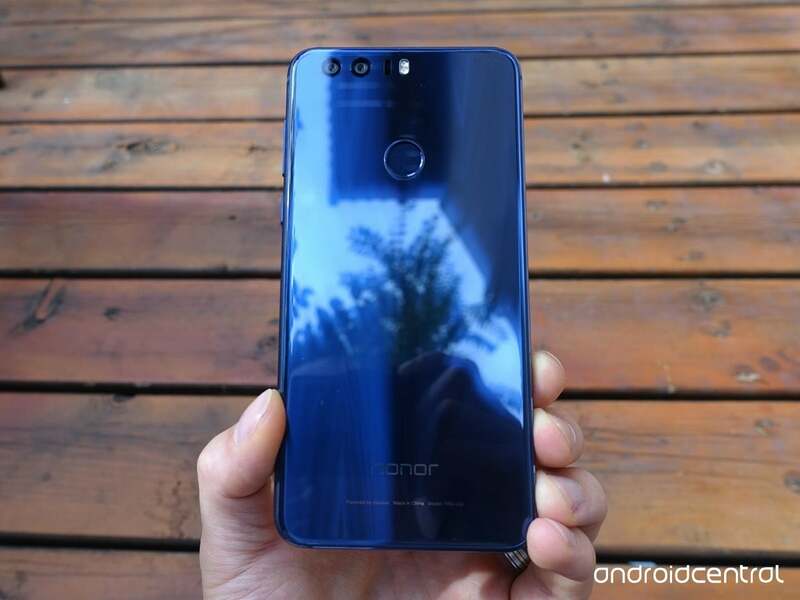 Recently enough, the company launched the Honor 8A Pro, and soon after the launch of this particular phone, the Honor 8S has also surfaced online. In accordance to the recent reports, the Honor 8S is set to feature with a water drop notched display – 5.71-inch in size. The resolution for the display will be 1520 x 720 pixels, while the images which have surfaced online don’t exactly showcase whether the phone will be surrounded by tiny bezels or not. However, we can tell that the phone does indeed feature with a comparatively thicker chin. 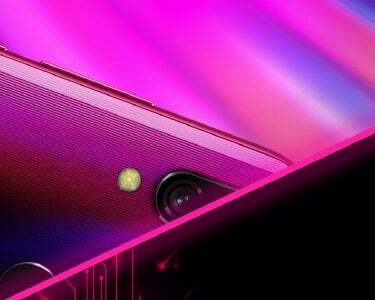 The rear of the device comes with a 13MP sensor, while the front of it will feature with a 5MP camera. On the processing side of things, the rumors state that the phone is set to feature with the Helio A22 processor, and this will feature with 2 gigs of RAM. 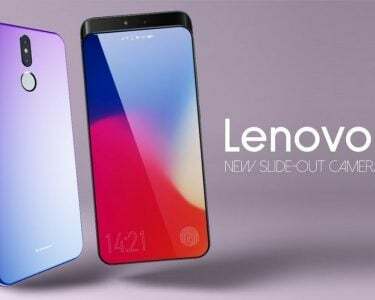 The phone will come with 32 gigs of internal storage, while some sources have made claims that there will be an additional variant based in the west-side of Europe, which will feature with 64 gigs of internal storage along with 3 gigs of RAM. The phone will run Android 9.0 right out of the box, while Pie will come integrated with EMUI 9. 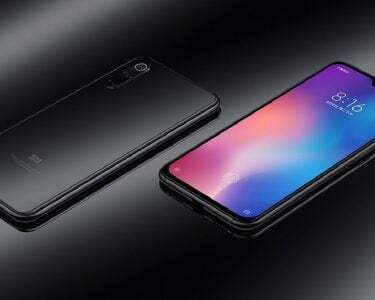 It is expected that the device will feature in three colors, while on the power side of things, it has been said that the phone will feature with a battery worth 3020mAh. The phone will support the micro USB port, which does come as a disappointment to many. If we move towards the pricing aspect of the phone – there is not any news present, and the same can be said about the availability of the device. However it won’t take too long before we know pretty much everything there is to know about the device, so stay tuned.